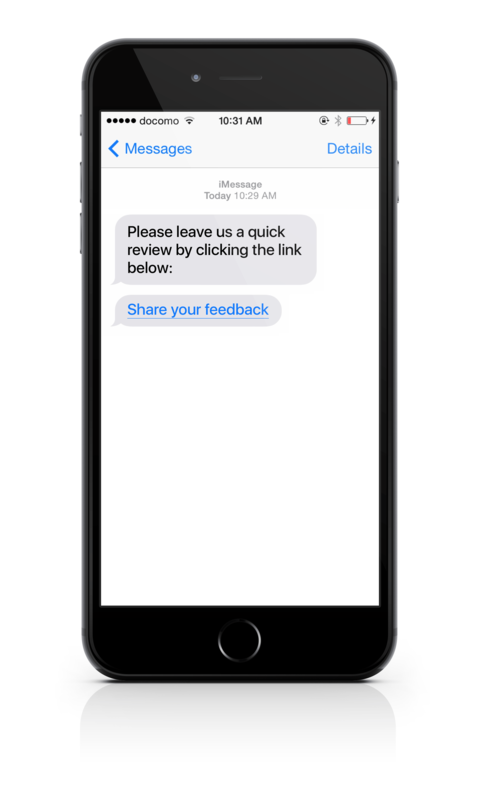 Text messaging is the leading tool by marketers to get instant feedback from customers with great response rates. 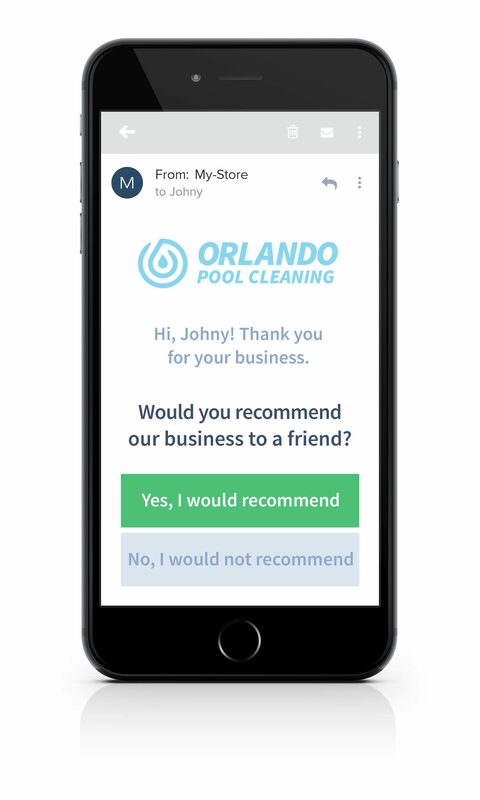 While email is great, texts offer a much higher response rate and allow users to easily post reviews from their phone right after using your business. Timing is important, being able to text a client right after they have had a satisfying experience with your company means higher review rates and happier customers. Simply enter a phone number and click send, TrustExpert takes care of the rest. All TrustExpert review invitations link to our proprietary SmartSense technology. We first gauge whether the customer is satisfied with their experience. 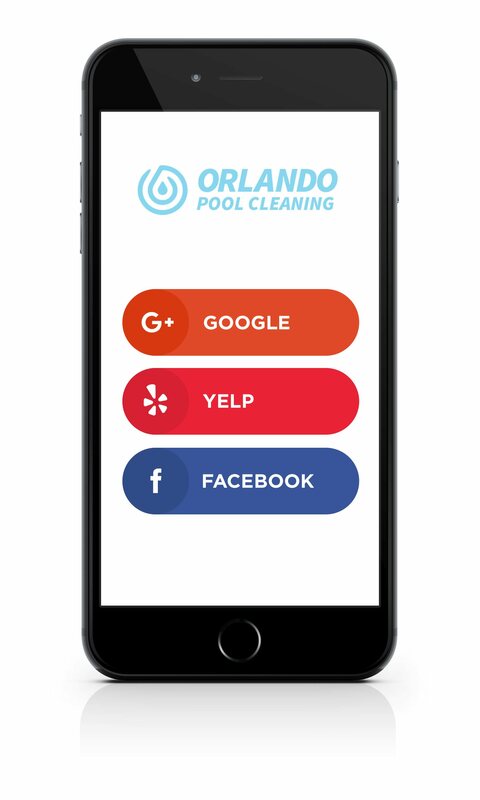 If the customer says "Yes", our system automatically senses and detects which review websites they are logged into, then forwards them to the best one for an easy, seamless, and low-friction review experience. SmartSense not only increases review rates by picking the best review profile for each user, it reduces potentially negative reviews by directly unsatisfied customers to a private feedback form, and away from the public spotlight. If a customer clicks "No" in their survey, they are steered to a private feedback form that only you can see. Responses are confidential and can be used to improve your services and help with training. This prevents unhappy customers from potentially leaving bad reviews on public review sites. It's much better to catch upset customers before they vent on review websites, rather than trying to after. Being able to listen directly to your customers is paramount to providing great customer service and building long term client relationships. You can respond to their feedback to resolve any potential issues they had, which will send them a direct email. Reviews only matter when they are on sites where potential customers actually see them. The vast majority of customers will Google your company before becoming a customer: make sure what they find are lots of glowing reviews. Whenever you invite a customer to leave a review with TrustExpert, happy customers are sent directly to the sites that matter. No hassel, no jumping through hoops.